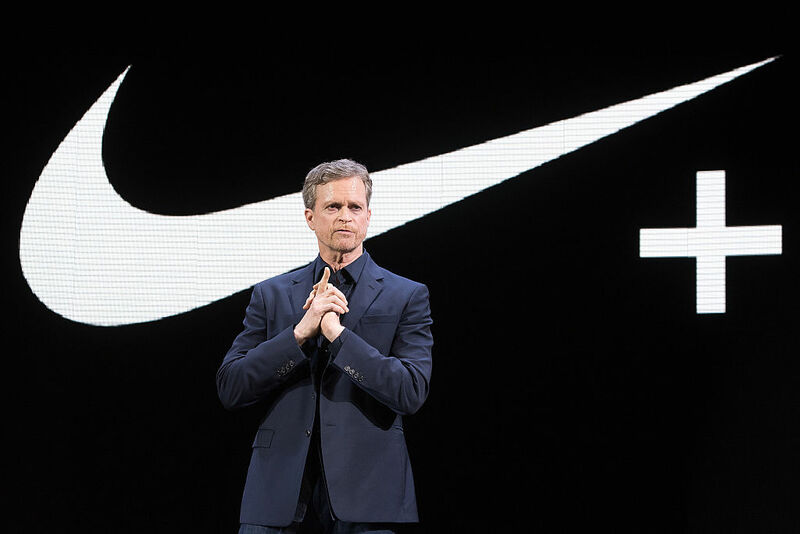 An internal memo sent to staff today by Nike chairman, president and CEO Mark Parker announced several major changes to the athletic-wear giant’s marketing department while also mentioning an investigation into unspecified behavior within the organization. In the biggest move, Trevor Edwards, a 25-year veteran of the organization whom many saw as Parker’s potential heir, will resign from his position as Nike brand president and retire in August. Elliot Hill, Nike’s president of geographies and integrated marketplace, will be promoted to the role of president of consumer and marketplace. It is unclear whether the company will seek to fill Edwards’ position, and Parker himself will remain in his role until at least 2020. A Nike spokesperson did not immediately respond to a request for comment. Parker wrote that the company plans to initiate “a comprehensive review of our HR systems and practices along with elevating our complaint process for matter of respect issues” while also investing more heavily in diversity and inclusion within the organization. Before listing a “Matter of Respect” hotline and email address at which employees can request confidential meetings, Parker noted that Nike will also create “a mandatory manager training program” designed to reinforce those core values. Beyond the Edwards resignation and Hill’s promotion, Parker wrote that veteran Michael Spillane will continue to lead the company’s categories, design, product and merchandising work in the president of product and merchandising role, with Hill handling all marketing, geographies, Nike Direct, global sales and all things Jordan Brand. Both Hill and Spillane report directly to Parker. Nike, which long dominated the global sneaker market, has lost North American share to competitors like Adidas in recent years. 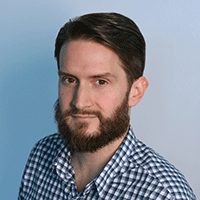 A “reverse auction” digital agency review first reported by AdAge in January also indicated that the company looks to streamline its overall marketing budget.